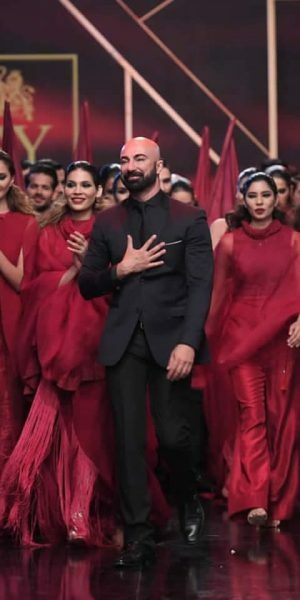 Fashion designer Rizwan Beyg presented his latest Pearlessence Couture Collection at Pantene HUM Showcase 2019 in Karachi. Well known fashion designer Natasha Kamal presented her latest Lilium collection at Pantene Hum Showcase 2019 in Karachi. 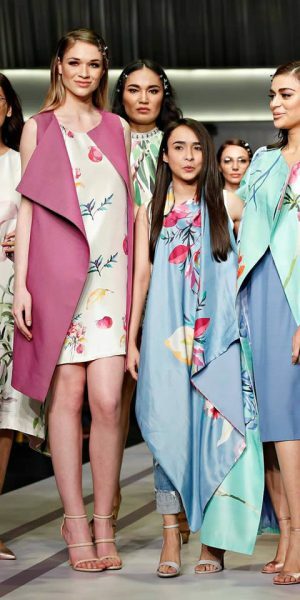 Zaha by Khadijah Shah showcased its Wild Things debut collection at PFDC Sunsilk Fashion Week 2019 in Lahore.